Lycopene is a natural pigment contained in plants. It’s mainly existed in the mature fruit of the solanaceae plant tomatoes. It is one of the strongest antioxidants of the plants were found in the nature. 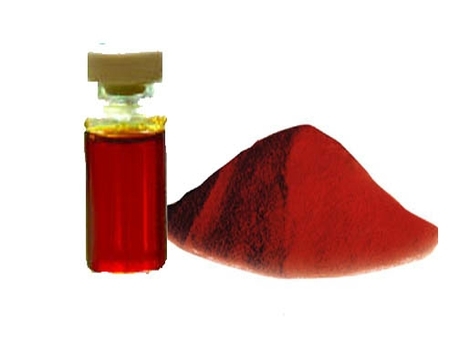 Lycopene is a promising functional natural pigment. 4. The biological characteristics of the lycopene mentioned above make it has health functions such as: antioxidation , suppressing mutations, reducing DNA damage, reducing cardiovascular disease and cancer prevention, etc..
6. Lycopene also has the function of inhibiting the low density fat, oxidation of protein and UV damage. 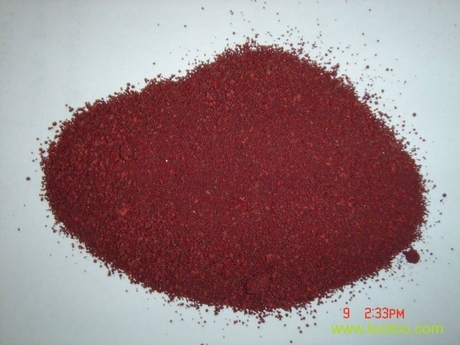 Sidley chem is one of the most famous Lycopene suppliers in China. If you buy Lycopene or inquiry Lycopene price,please e-mail us through: Sales@visitchem.com to contact us.